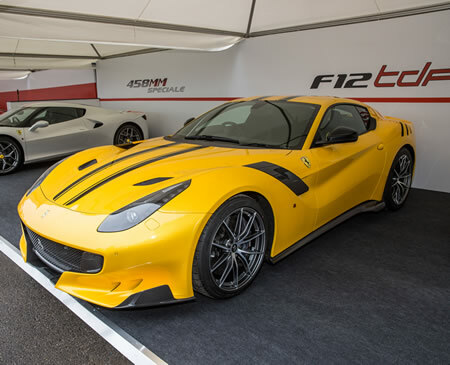 Photos: Ferrari cars at Goodwood Festival of Speed, Goodwood, England. 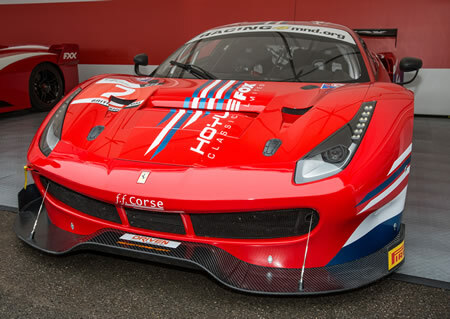 Images provided by & copyright © Ferrari S.p.A., Italy. 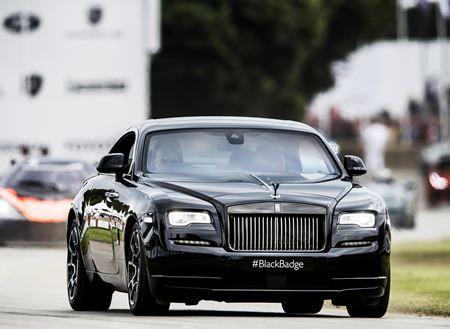 Goodwood, England, 24 June 2016 - The Goodwood Festival of Speed opened with another outstanding display of cars from Ferrari. 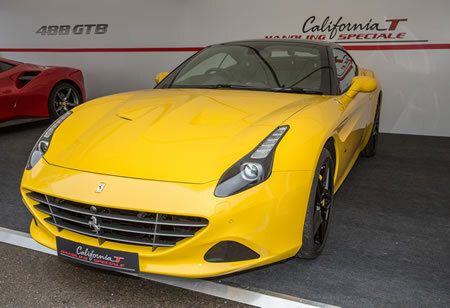 The California T Handling Speciale, 488 GTB, 488 Spider, and F12df were all taking part in the Michelin Supercar Run in which cars tackle the famed 1.6 mile hillclimb that features the notorious Molecomb Corner and the famous Flint Wall. 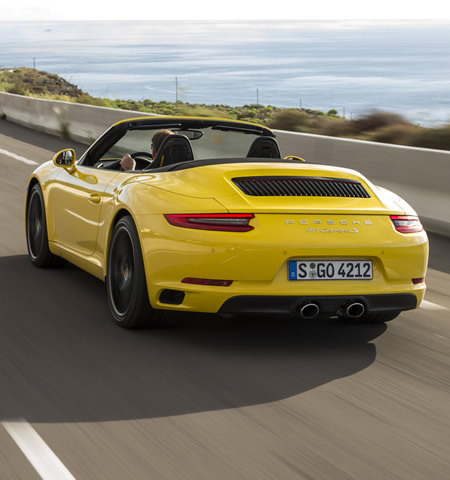 Photo: Porsche 911 Carrera S Cabriolet. Image provided by & copyright © Porsche AG. Photo: Newly arrived Porsche 911 Carrera in Mumbai. Image provided by & copyright © Porsche India. 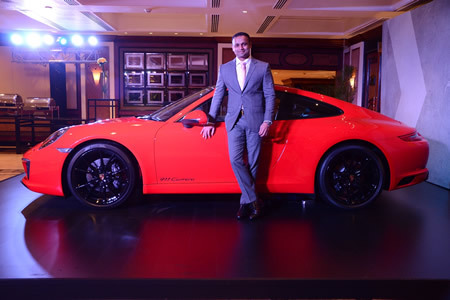 Photo: Pavan Shetty, Director, Porsche India, with a newly arrived Porsche 911 Carrera. Image provided by & copyright © Porsche India. 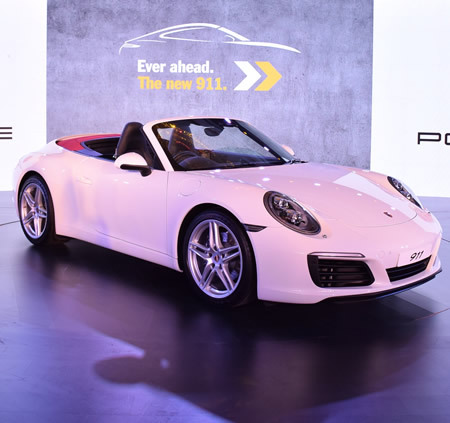 Mumbai: Bursting with more power, refined design and increased efficiency, the new Porsche 911 range has arrived at in India showcasing cutting-edge technological advancements in what is the most highly evolved 911 to date. Now available in a range of model variants including coupe and cabriolet, the new 911 features entirely new turbocharged power units evolved from the racetrack to the road, as part of Porsche’s commitment to technology transfer. This gives the world’s best-selling sports car a boost in performance alongside significantly improved fuel economy. On the exterior, the new 911 impresses with an evolutionary yet further sharpened design, while inside it features the new Porsche Communication Management (PCM) system delivering improved connectivity and controls. Photo: 2017 smart fortwo Cabrio. Image provided by & copyright © Mercedes-Benz USA. Atlanta: Mercedes-Benz USA today announced pricing for the 2017 smart fortwo cabrio. Arriving in U.S. dealers this fall, the smart fortwo cabrio will start at just $18,900, launching as the most affordable convertible on the market. The introduction of the all-new smart fortwo cabrio represents the most expressive variant of the new model series. Last offered as a 2015 model, the new smart fortwo cabrio is the only convertible priced under $20,000 available in the United States. 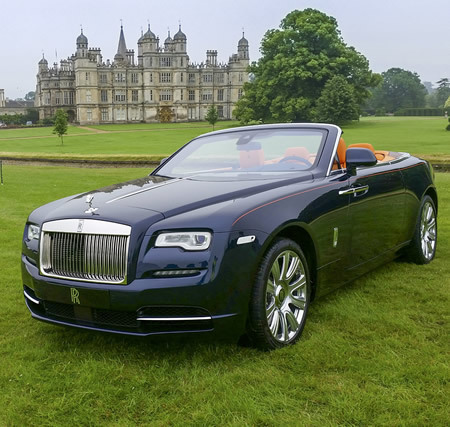 Customers can now park virtually anywhere and navigate narrow or city streets and highways effortlessly, all while enjoying the cabriolet lifestyle at an affordable cost. 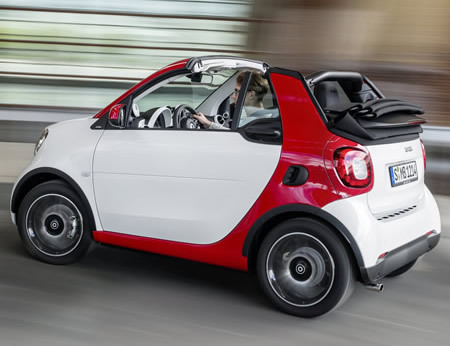 The open-top two-seater is three cars in one: at the touch of a button the new smart cabrio is transformed from a closed two-seater into a car with a large sliding canvas sunroof, or a full-fledged cabriolet with the soft top completely open. This enables the fresh air driving experience to be adapted to the weather or the driver’s mood. Quick and convenient to operate, the new power soft top operates at any speed and retracts in 12 seconds. smart, a part of the Mercedes-Benz USA portfolio, is headquartered in Atlanta. The smart model line consists of eight fortwo models in both gasoline and electric. 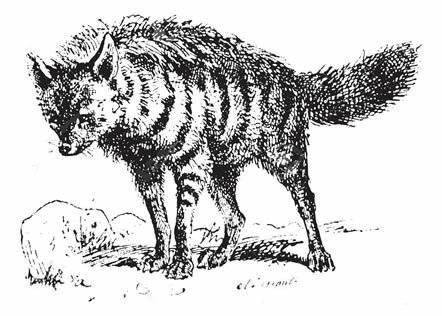 — Tales of Panchatantra. Translator: Arthur William Ryder (Professor of Sanskrit at the University of California, Berkeley). 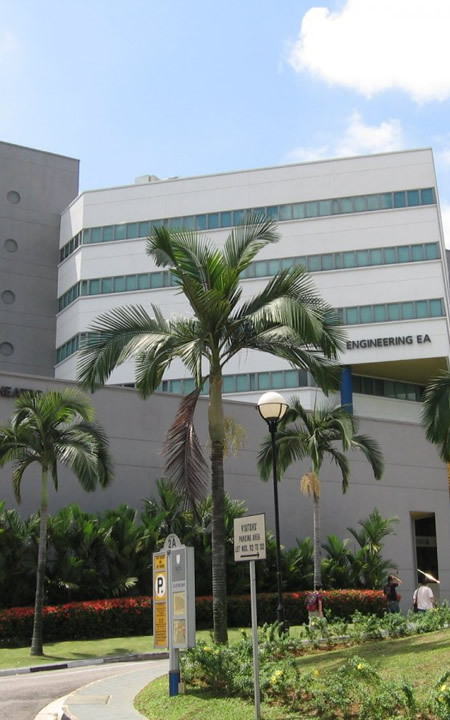 Photo: A building at National University of Singapore (NUS). National University of Singapore (NUS) has been declared Asia’s Finest University in 2016 by QS. Image Credit: oncampus.ru. LONDON — Quacquarelli Symonds (QS), global higher education analysts, today released the QS University Ranking: Asia 2016. National University of Singapore (NUS) is established as Asia’s finest university for the third consecutive year. It is followed by the University of Hong Kong. Nanyang Technological University rises one place to the podium, taking the bronze medal. While, in overall performance, China remains the preeminent nation, ahead of Japan. There are 13 Thai universities in the rankings, 11 Indonesian, 10 Pakistani, 8 Filipino and five Vietnamese. Bangladesh and Sri Lanka have two apiece; Brunei and Macao one apiece. 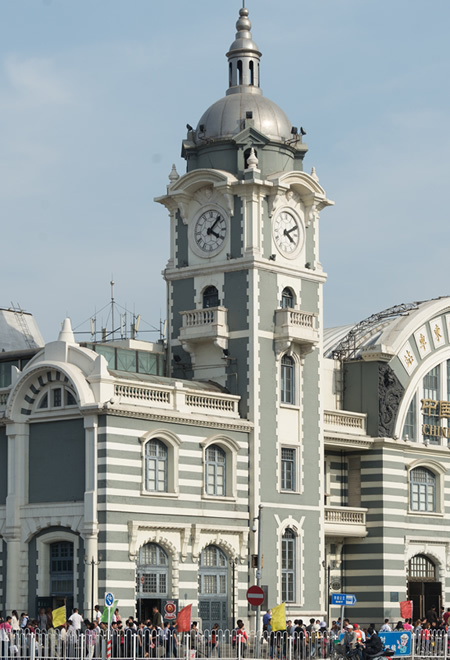 This year’s QS University Rankings: Asia are the largest-ever rankings for the region. 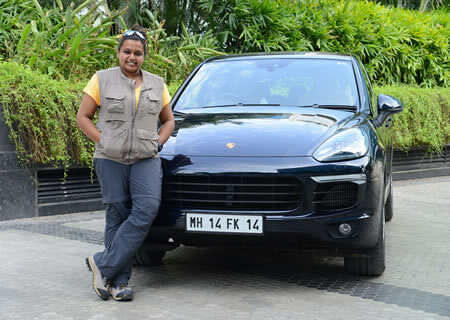 Mumbai — Porsche India has partnered with the organisation ‘Women Beyond Boundaries’ (WBB) on a 20-day expedition across the Himalayas. Nidhi Tiwari, founder of the organisation, will showcase “women’s empowerment through mobility” by driving the 4,000 km route through challenging terrain together with her navigator Neha Sadananda. 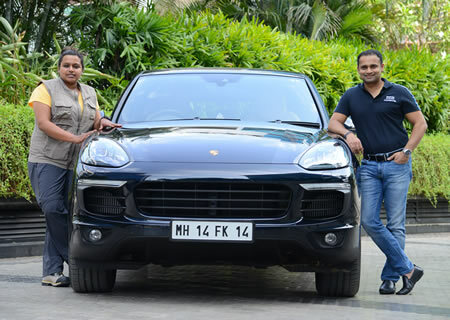 Porsche India will be providing a Cayenne for this trip set to commence on 18 June from Gurgaon. The drive will test the Cayenne’s endurance on some of the highest motorways in the world and test its off-road capabilities across different terrain as well as riverbeds. ‘Women Beyond Boundaries’ (WBB) is an organization which runs extreme overland journeys (XOL) that push boundaries to achieve empowerment through mobility. As part of its core mission, WBB showcases mobility solutions adopted by women in the remote areas through which they traverse. In keeping with this objective the WBB team will also train local women in Ladakh on the topic of XOL driving to motivate their movement between remote communities. This will be done with the help of the local administration and community participation. In addition, the expedition will also interact with local communities to spread awareness on women’s health in collaboration with a reputed local NGO. The Porsche Cayenne Diesel provided will be driven across more than a dozen high-altitude passes, including Khardung La and Marsimik La, two of the highest motorable passes in the world. Featuring a powerful three-litre V6 turbo-diesel engine, the model produces 245 hp (180 kW) and has a top speed of 221 km/h. Its eight-speed Tiptronic S gearbox will be convenient during the on-road sections of the planned route. When leaving the tarmac, the Cayenne’s three off-road modes ensure maximum support for the driver. Assistance systems offering improved traction on loose, wet and snow affected surfaces include Porsche Traction Management (PTM), Porsche Hill Control, and Porsche Air Suspension Management (PASM). The 4,000 km expedition will start from Porsche Centre, Gurgaon, north of Delhi, on Saturday, 18th June. Nidhi Tiwari and Neha Sadananda are expected to complete the route in 20 days. Photo: Beijing, China. Image Credit: Xiquinho Silva. Beijing, China — On June 6, the Director-General of UNESCO, Irina Bokova, opened the UNESCO Creative Cities Network Summit (6 - 8 June 2016) with Wang Anshun, Mayor of Beijing, and Yuan Guiren, Minister of Education of the People’s Republic of China. More than one hundred participants from all over the world attended the Summit, including mayors and policy-makers of the UNESCO Creative Cities Network, academics, and experts. 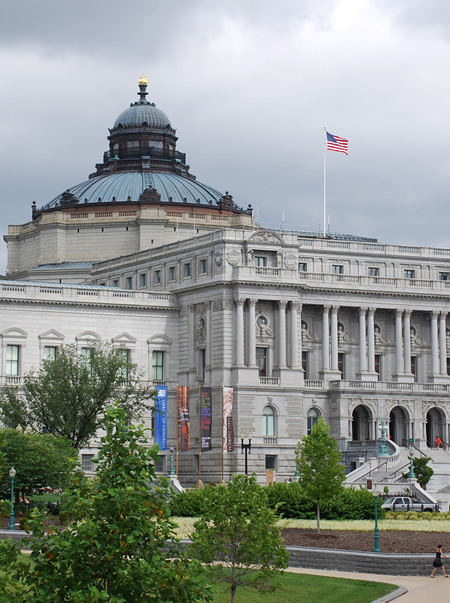 The event served as a dialogue and discussion platform for the implementation of the international development agenda focusing on research and policy-making to explore effective ways to integrate culture and creativity in local development strategies. The UNESCO Creative Cities Network comprises 116 cities from 54 countries, covering Crafts and Folk Art, Design, Film, Gastronomy, Literature, Music, and Media Arts, and aims to foster international cooperation with and between cities committed to investing in creativity as a driver for sustainable urban development, social inclusion, and cultural vibrancy.